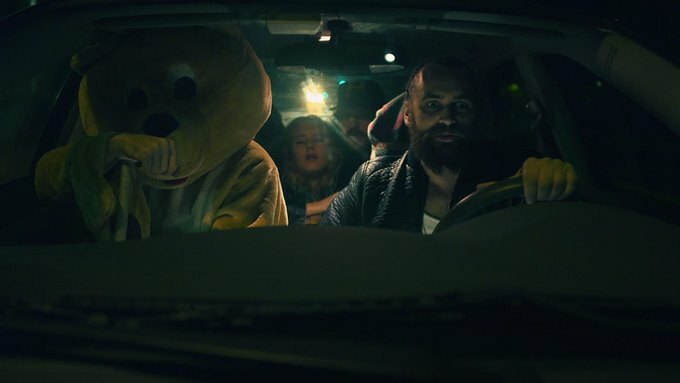 Jono Robertson is a Bushwick-based writer and director, who has collaborated with filmmaker Victor Oliveira for over eight years, producing short films that have traveled around the festival circuit and the internet. On Jan. 28 at 8 p.m., they will be doing something a little different and premiering their first feature film called “S.S. Swenson,” as a private screening at the House of Yes. 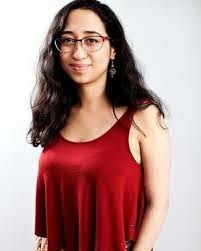 Preceding the feature film screening they will also be screening a short film called “Cucina,” by Oliveira, which is a story that follows the disappearance of a young man’s mother which results in his drunk father trying to mend a relationship that was never there. Their collaboration is personal and deliberate, which shows in the work. In “S.S. Swenson,” written by Robertson and co-directed by Oliveira, they tell the story of three siblings grieving the loss of their father. Having descended to the point where they are homeless degenerates, they live in a fantasy world where they are a ship crew in search of a sea vessel. As an artist, it is known that your environment is everything when it comes to creativity. Over the course of his time in New York City, Robertson found that living in Bushwick has given him the opportunity to get away from the slow pace of his hometown of Toronto, but has also offered him a safe haven from the chaos of Manhattan. Given the complexity and sensitivity of his storytelling, it makes sense that he has searched for a space that allows him room to create relationships and be available for when inspiration strikes. Another important factor of sharing stories like this, is having a clear vision of what the storyteller would like an audience to get out of the experience. 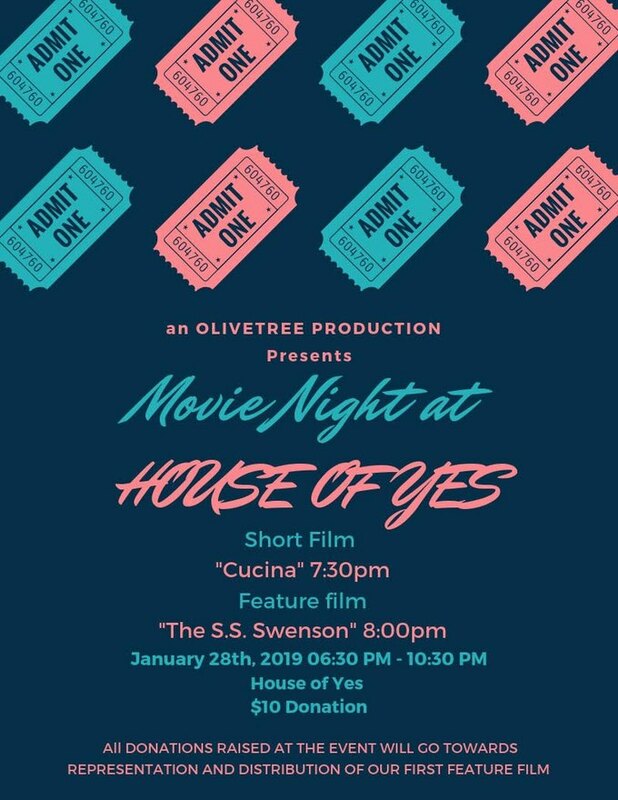 “Cucina,” by Victor Oliveira is being screened on Jan. 28 at 7:30 p.m., and “The S.S. Swenson,” at 8 p.m., at the House of Yes. Doors open at 6:30 p.m.
Tickets are on a donation basis with a suggested donation of $10. All funds raised will go toward representation and distribution of the film. Reservation can be made here. All images courtesy of Jono Robertson.